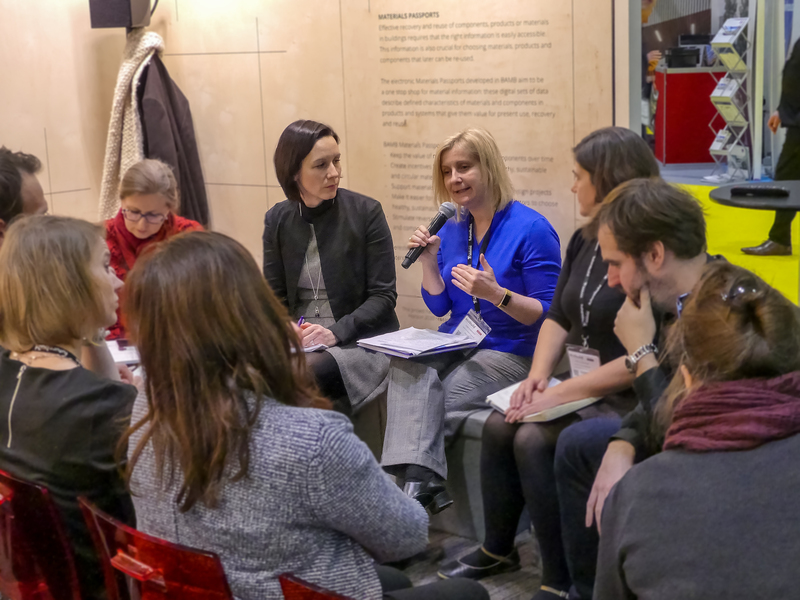 The workshop ‘The Right Data for the Best Policies’ at ecobuild 2018 in London was an excellent opportunity to learn from experiences in both the public and private sectors across Europe. Participating in a panel discussion were Clare Ollerenshaw (Circular Economy Manager and lead of the Circular London team at the London Waste & Recycling Board, U.K.), Ivana Kildsgaard (Sustainability Manager at LINK arkitektur, Sweden), Susan Schnadhorst (Senior Environmental and Sustainability Advisor (SHE) at Osborne, U.K.) and Wim Debacker (Transitioneer and circular built environment researcher at VITO, Belgium). The session was moderated by Jackie Sharp (Senior Sustainability Advisor at BRE (Building Research Establishment). The discussion was rich and dived into questions like: what have we learned from past experiences with data collection, why is data needed to make policy effective, what are the potential sources of data for policy purposes, and how can we make data collection a success? Participants agreed that there’s a need for data to provide evidence that the circular economy can work at a greater scale. Such data is important to convince policy makers to continue forward on the path towards a circular economy, but such evidence is also needed to convince companies of the business case for making the change to a circular business model. Concerning existing data gaps and future sources of data, the work of architects and designers was proposed by panelists as a possible source of data, but it was recognized that there’s a need to connect data created during the design phase with up-stream policy needs. BIM was suggested by participants as a possible source for providing data to policy makers up-stream. Similarly, BIM and technology advances were proposed as a way to ensure that the robustness of data improves. Past efforts for data collection on waste has not always been robust. Correctly targeting all relevant actors in data collection schemes was also identified as key to successfully collect broad spectrum data for policy purposes. More than one category of actor must contribute to data collection. The economy involves all actors, and thus data on the circular economy should be seen a macro resource that can connect the dots and make connections between projects and contribute to overall reduction of materials. To make robust data collection possible, participants proposed a place for both top-down and bottom-up approaches, as well as both regulations and incentives. These and other conclusions from the workshop will act as input for the BAMB project’s work on policies and standards. Highlights from the discussion will contribute to the drafting of recommendations for future policies and standards, to be made public in early 2019. 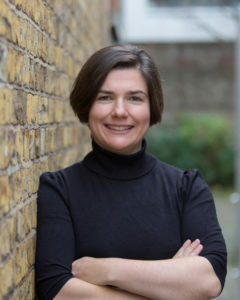 Clare is the Circular Economy Manager and leads the Circular London team. Circular London focusses on embedding circular economy in London policies and creating the opportunity to collaborate and demonstrate circular economy in the capital. Clare led on the development of London’s circular economy route map that identifies 100 actions that will accelerate the transition to a circular economy in London. Previously, Clare worked for WRAP as a project manager on a EU Life + funded project, helping companies to transition from a traditional linear to a more circular business model. 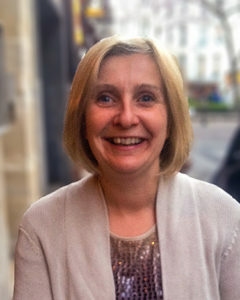 Clare is a member of the Association of Project Managers and has over 10 years’ project management experience. Ivana Kildsgaard (Sustainability Manager at LINK arkitektur, Sweden) is an architect and engineer with a strong passion for sustainable design. She has broad professional experience, from working with city level projects, latest being prototyping of Norra Kymlinge, the most sustainable and resilient city district for the world, to research on energy efficient buildings. During the last two and a half years Ivana has been involved in developing a network, called 100-gruppen, that focuses on developing criteria, methods and solutions as well as new business models for circular and sustainable interiors. For her work with 100-gruppen she received an award as the “Preventer of the Year”, presented at “Recycling Gala”, in January 2018. She has experience with both national and international research and development projects. 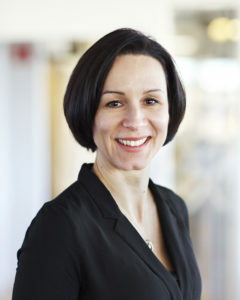 Susan Schnadhorst (Senior Environmental and Sustainability Advisor (SHE), Osborne) started working in the built environment sector as an environmental advisor for Taylor Woodrow. She then became a sustainability consultant at Inbuilt specialising in Passivhaus, renewable energy feasibility studies and BREEAM. Following this she worked at Renewable Energy Systems as Group Environmental Advisor running the ISO 14001 EMS and creating the first company-wide sustainability strategy. Her last role was as Group environmental and Sustainability Manager at Keepmoat where she worked with Jewsons to trial reverse logistics and trialled window glass take-back with Saint Gobain Glass. She is currently Group Sustainability Manager at Osborne where they are working to embed circular economy principles throughout project gateway processes. Qualifications: MSc Environmental Technology, BSc Environmental Science, Chartered Environmentalist MIEMA, Member of the UKGBC Members Advisory Group, Chair of RISF ( Rail Infrastructure Sustainability Forum). Wim Debacker is an architectural engineer and doctor in engineering sciences. Wim finished his PhD in February 2009 at the Vrije Universiteit Brussel in the field of circular and change supporting building design. Since mid-2009 he works as a researcher at VITO in the broad field of “sustainable built environment”. He is responsible for the assessment of innovative building concepts and the development of assessment methods to assess the sustainable character of buildings, building components and building products. 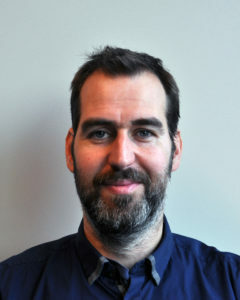 Complementary to these research tasks, he plays an active role in several arenas promoting the transition to a sustainable and circular built environment and several working groups within CEN TC 350.